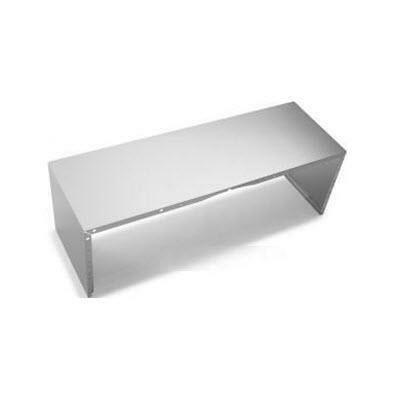 6" height duct cover for 60" width hood. 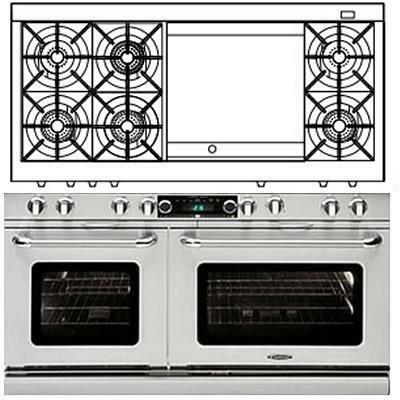 Capital Connoisseurian series 60" dual-fuel range is equipped with 6 open burners and a 24" griddle. 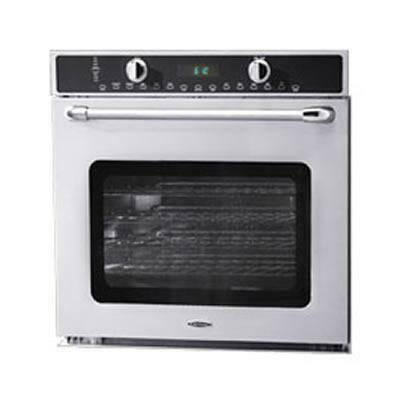 This model also features five cooking modes, moist cooking, Moto-Rotis™ and convection fan cooking. 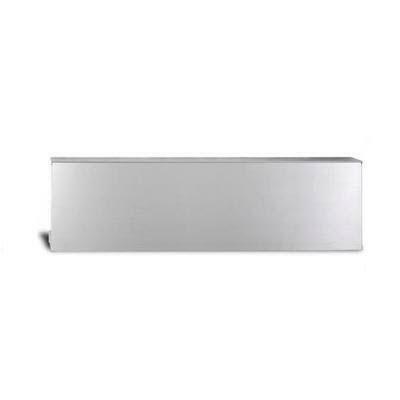 Capital 9" stainless steel wall mount with low backguard for 36" range. 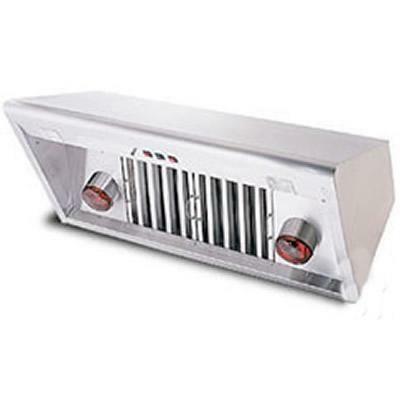 Features: Capital 9" stainless steel wall mount with low backguard. 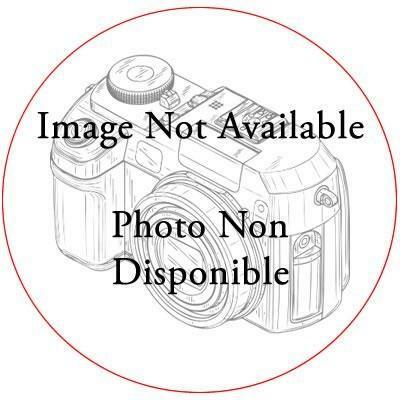 12" height duct cover for 48" width hood. 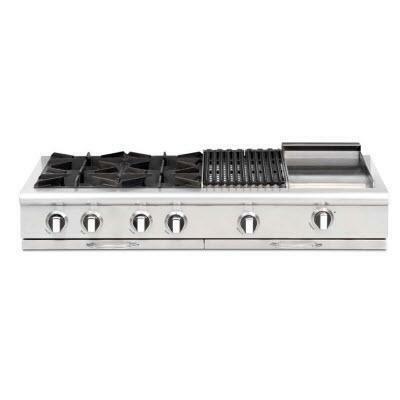 This Capital Gas Range Top with 4 Open Burners and 24" Grill features EZ-Glides™, Stay-Cool™ and auto-ignition/re-ignition on all burners. 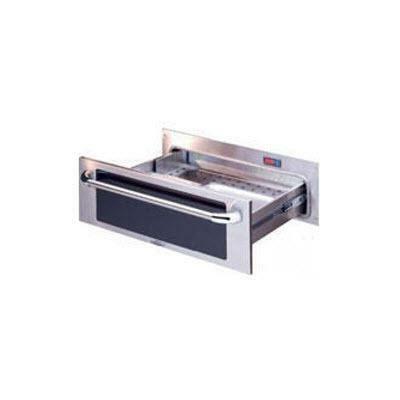 This Capital Maestro Series Warming Drawer features adjustable temperatures, adjustable off timer, continuous on option, moisture vent and temperature display.